некоторые позиции новые, нал/безнал, в Москве. The EMS series are high power switch mode AC to DC power supplies for applications where high efficiency, precise regulation and a high degree of packing density and light weight are required. This series of high frequency switching power supplies is designed to operate as a source of constant current/constant voltage with automatic crossover. 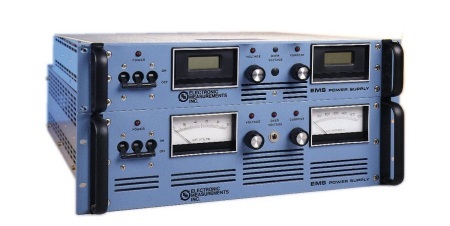 All EMS Power Supplies are fully programmable via an analog programming or (optional) RSTL digital interface, allowing for systems integration to meet your specific requirements. 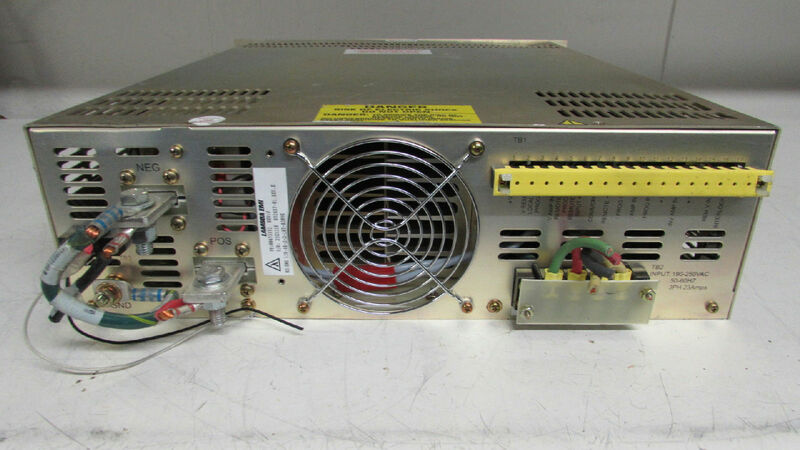 The EMS series represents an important element in our broad line of switching power supplies. Beginning in 1969 with multiple patents awarded, Lambda Americas has continued to invest in the development and engineering of the EMS series. Successful applications include semiconductor processing, medical, scientific and research laboratories. The EMS series offers the best of customer tested and application proven features, while incorporating the latest advancements in technology for the user of power conversion systems. Operating temperature: 0-50 Deg C full output, derate above 50 Deg C.
Embedded IEEE/RS232 available as option on 1kW models in 1U high chassis.